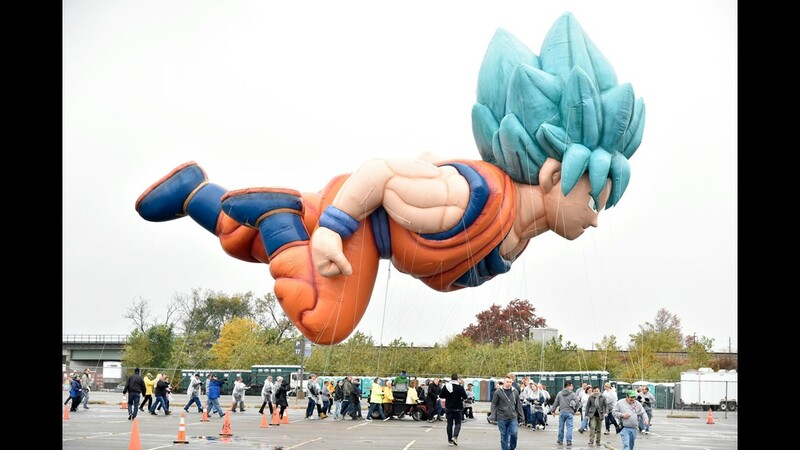 Goku from "Dragon Ball Super: Broly" is one of the new balloons that will appear at the 2018 Macy's Thanksgiving Day Parade in New York City on Nov. 22. 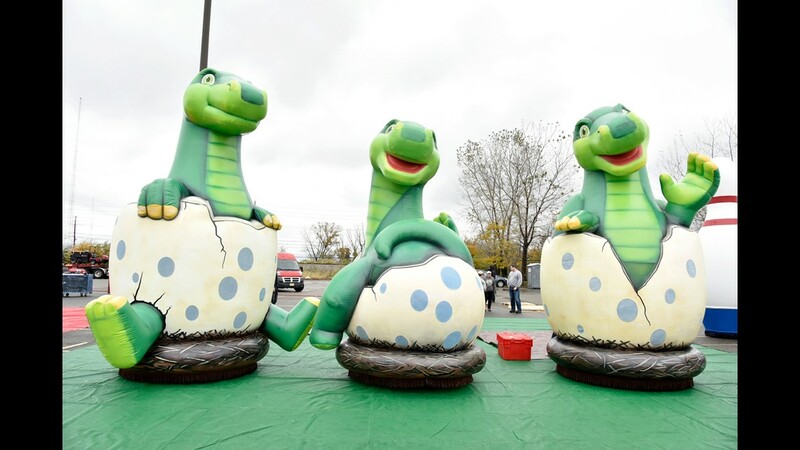 This is one of the new balloons making its debut at this year's Macy's Thanksgiving Day Parade: Sinclair Oil's Baby Dinos. 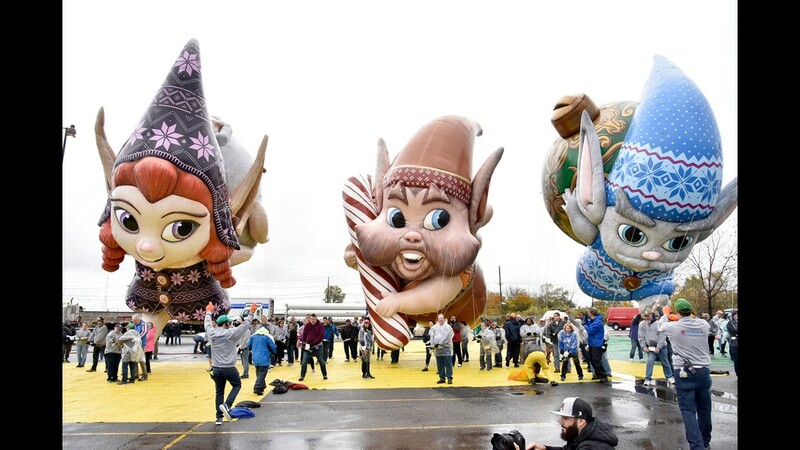 Jojo, Bjorn, and Fleck from Netflix's "The Christmas Chronicles" are new additions to the 2018 Macy's Thanksgiving Day Parade. 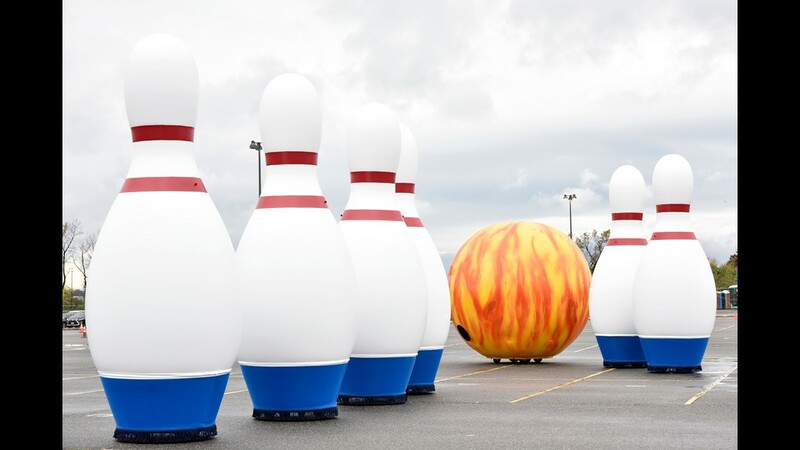 Go Bowling is a new balloon display at the 2018 Macy's Thanksgiving Day Parade. 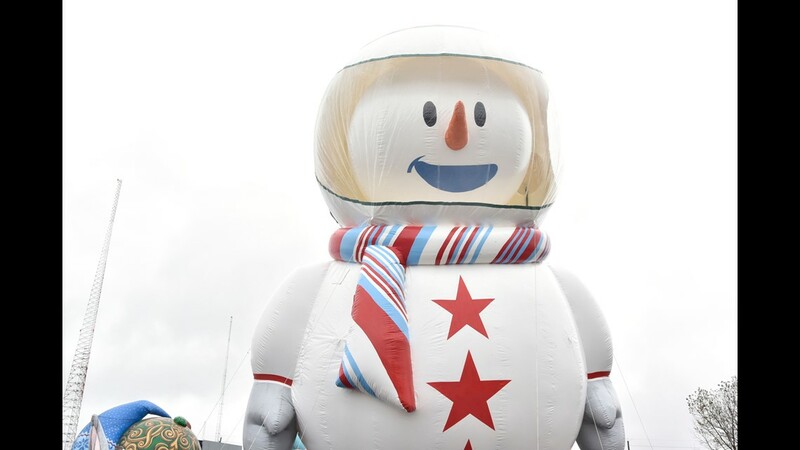 Sunny the Snowpal will make his first appearance at the 2018 Macy's Thanksgiving Day Parade. 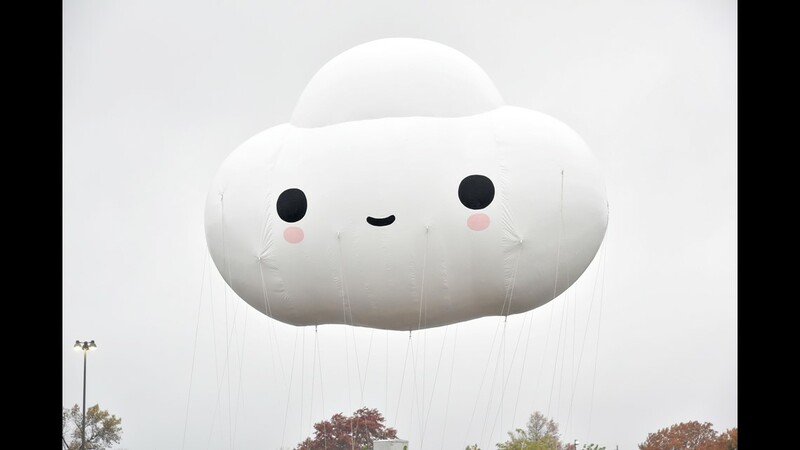 Little Cloud by Friendswithyou will make its first appearance at the 2018 Macy's Thanksgiving Day Parade. 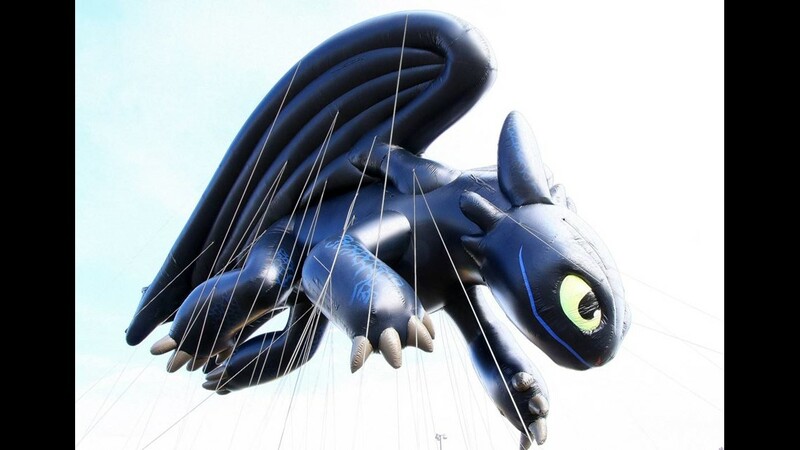 TOOTHLESS from “How to Train Your Dragon: The Hidden World” will make a repeat appearance at the 2018 Macy's Thanksgiving Day Parade. Illumination Presents Dr. Seuss’ THE GRINCH once again at the 2018 Macy's Thanksgiving Day Parade. 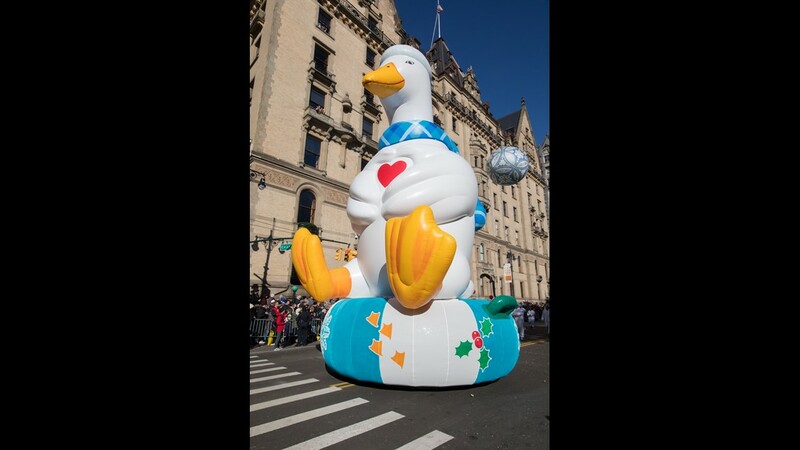 THE AFLAC DUCK by Aflac will make a return appearance at the 2018 Macy's Thanksgiving Day Parade. 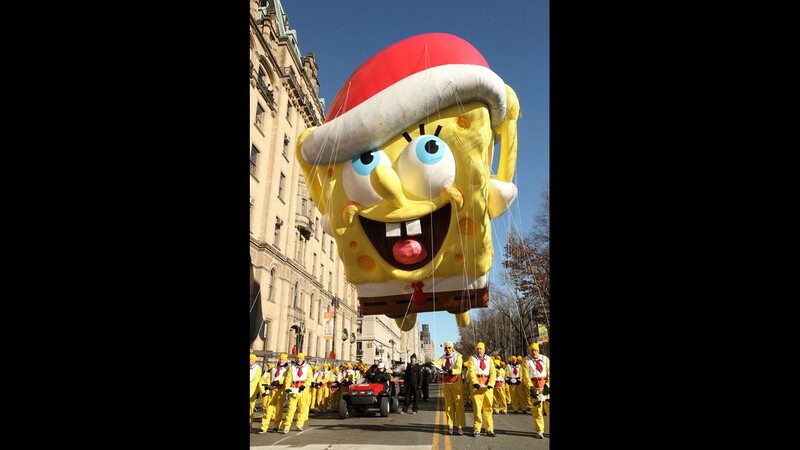 Spongebob Squarepants by Nickelodeon will return to the 2018 Macy's Thanksgiving Day Parade. 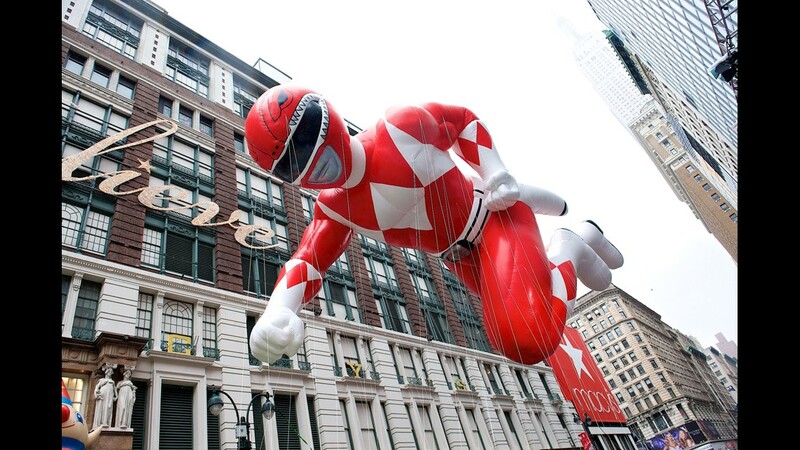 Red Mighty Morphin Power Ranger by Hasbro will make another appearance at the 2018 Macy's Thanksgiving Day Parade. 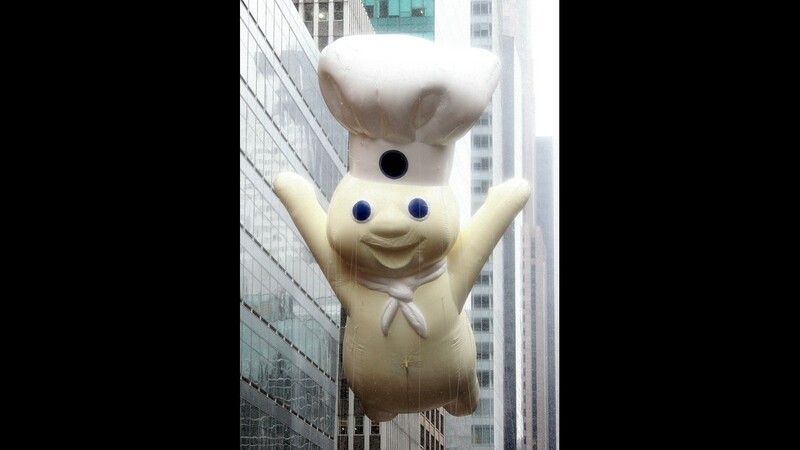 The Pillsbury Doughboy by Pillsbury has made many appearances at the 2018 Macy's Thanksgiving Day Parade. 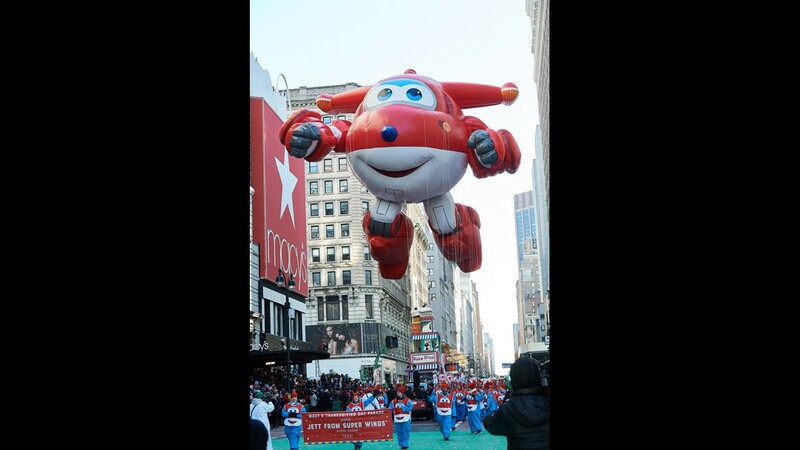 Jett from Super Wings will return to the 2018 Macy's Thanksgiving Day Parade. 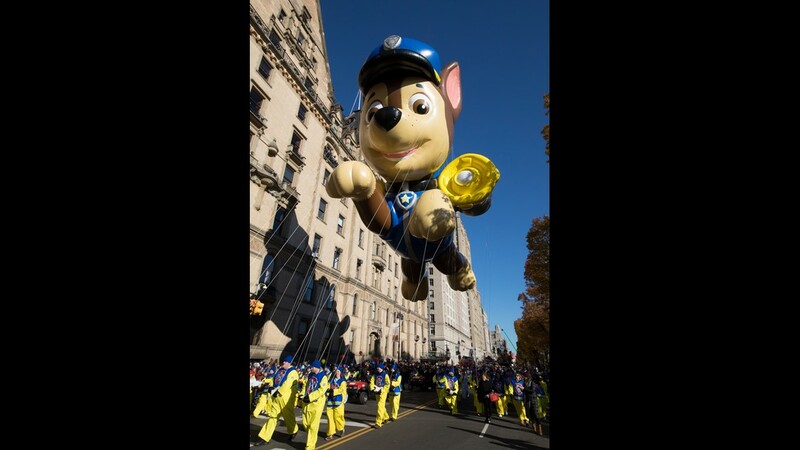 Paw Patrol Chase is pawing its way into the 2018 Macy's Thanksgiving Day Parade. 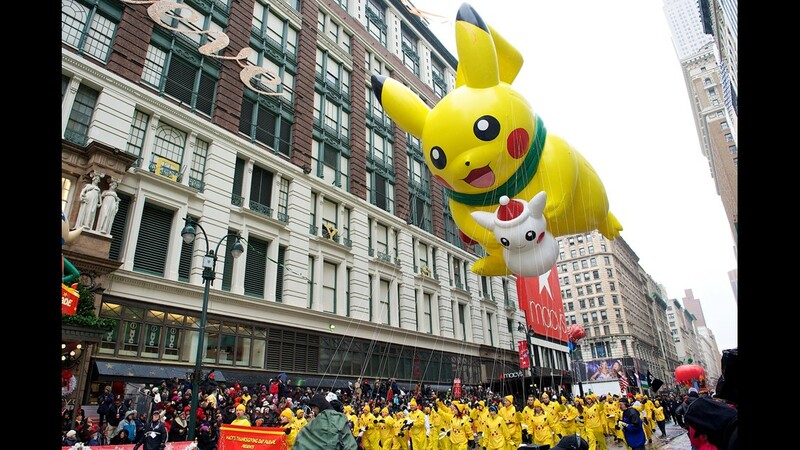 Pikachu by The Pokémon Company International will once again fly in the 2018 Macy's Thanksgiving Day Parade. 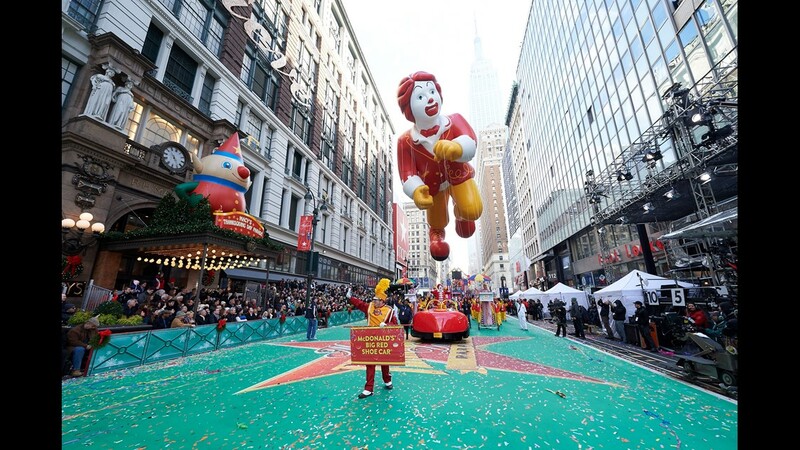 Ronald McDonald by McDonald's has been a staple of the Macy's Thanksgiving Day Parade. 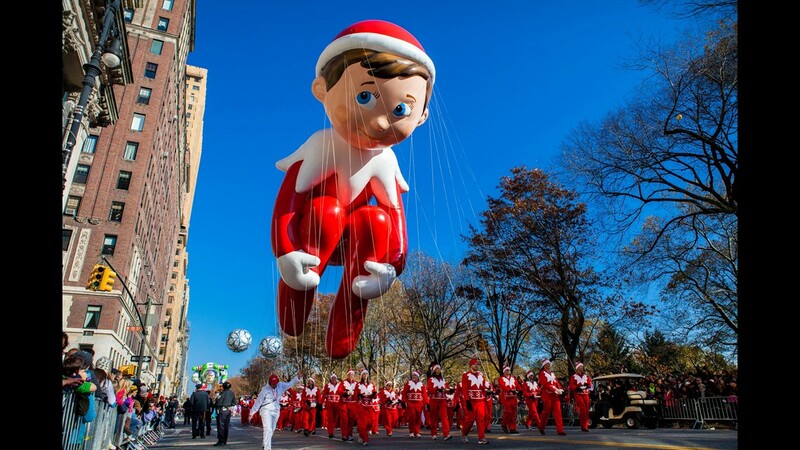 The Elf on the Shelf is a favorite at the Macy's Thanksgiving Day Parade. 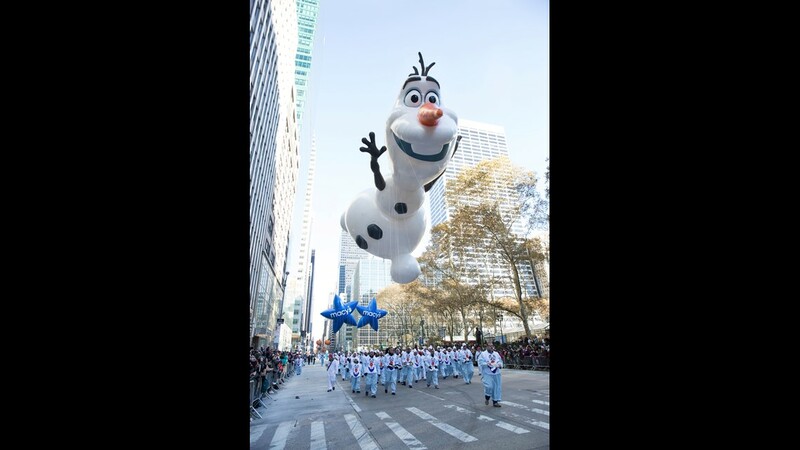 Disney Frozen’s Olaf will once again fly over the 2018 Macy's Thanksgiving Day Parade. 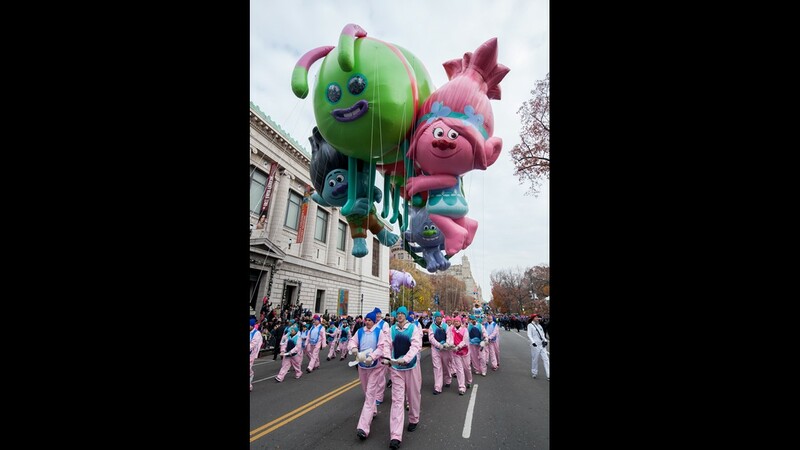 Trolls by DreamWorks will again appear at the 2018 Macy's Thanksgiving Day Parade. 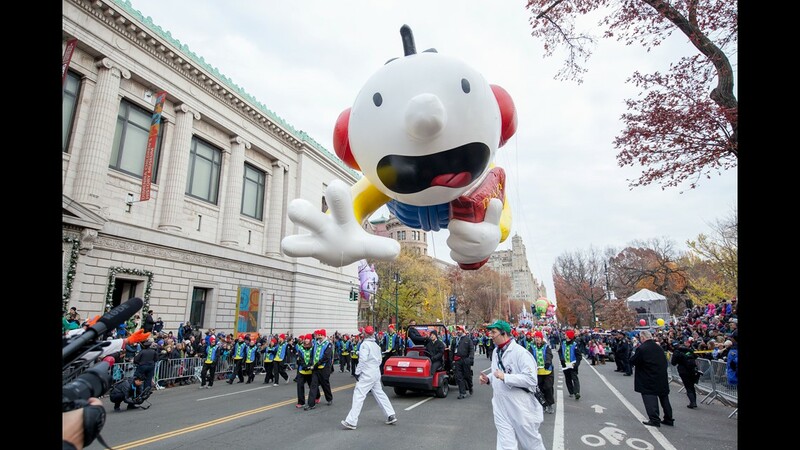 Diary of a Wimpy Kid by Abrams Children’s Books will make a repeat appearance at the 2018 Macy's Thanksgiving Day Parade. 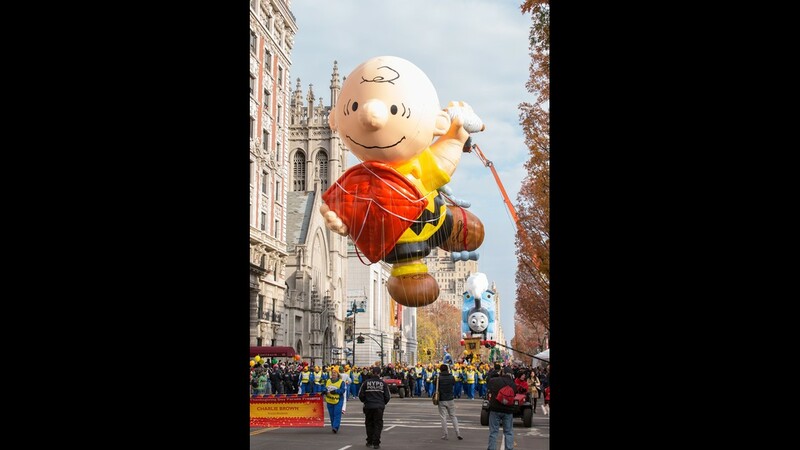 Charlie Brown by Peanuts has been a familiar face at the Macy's Thanksgiving Day Parade.